4 track 7" EP from this one-man dark synth-punk madman. We received this email a few days too late. I would have loved to blast this on Halloween night. 100 pressed on grey vinyl, 400 on black. I ordered a grey copy for myself. Order yours here. We also posted 2 of his previous 7"s last year. Grab them here. 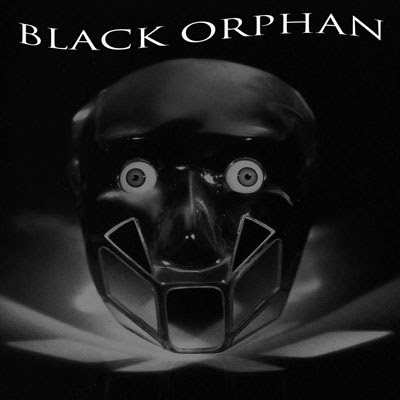 yay more black orphan. you guys turned me on to them a ways back! thanks!